I've been wanting to write a letter to you for a long time now. Wanting to tell you that you are doing such a great job with your life. You have succeeded at a lot and everything you may have thought you failed at..
You have shown the world that you are enough just by being you. Oh, sweet lovey, don't you see? That something, that whisper in your ear, that said what you needed to hear? So beautifully written. Love it. You are right there is so much success in trying whether you get the results you wanted or not. I am re-learning this lesson lately. Love you Nay! You are such a beautiful person! 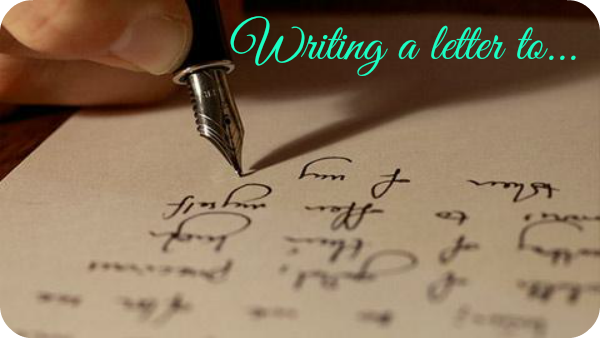 I love when you write your letters. I hope you tell yourself all of these things every day, because it is all true!